After more than 130 years, even a stone and brick structure can use a little extra support—especially below ground. When the Cincinnati Center City Devel opment Corporation (3CDC) undertook a revitalization of the historic Cincinnati Music Hall, a geotechnical team with experience evaluating what’s under the ground (subsurface conditions) was needed to recommend efficient design solutions to keep the building standing proudly for the next 100 years. Renovation of this National Landmark structure, built in 1878, added weight to existing columns and required new columns to be constructed for building support. Deep excavations inside the building for new mechanical rooms and storage areas below the orchestra pit were also planned. Our team recommended practical ground modification methods to improve natural soil conditions and create adequate support for these additional loads. Work included using a track-mounted drill rig to obtain new Cone Penetrometer Test (CPT) soundings to supplement archived soil test borings that were performed on site by Terracon in 1968, 1973, 2001, and 2009. CPT soundings extend more than 100 feet underground and define geotechnical engineering properties of soils. During this testing, the presence of silt pipes—natural, near-vertical vent tubes from ancient earthquake activity—were discovered. Silt pipes have been encountered at other sites in downtown Cincinnati usually ranging from 8 to 36 inches in diameter, 40 to 60 feet deep, and consisting of very loose, fine sand with silt. Silt pipes can cause excessive foundation settlement when located below building footings. To accommodate the need for sets to be moved quickly on and off the stage, our team recommended installing additional uniform support below the original mortared stone footing. Having a large, open space is important during a performance as different sets need to come on and off the stage quickly. To accomplish this safely, one original column needed to be eliminated which added new load to the remaining columns. Analyses showed this redistribution of load would result in a foundation movement of up to 1.3 inches, which was unacceptable. To resolve the settlement issue, our team recommended installing additional uniform support below the original mortared stone footing. Both chemical and cement grouts were considered to provide the uniform support. Terracon recommended using chemical grout due to its light weight and the precise set control it allowed. 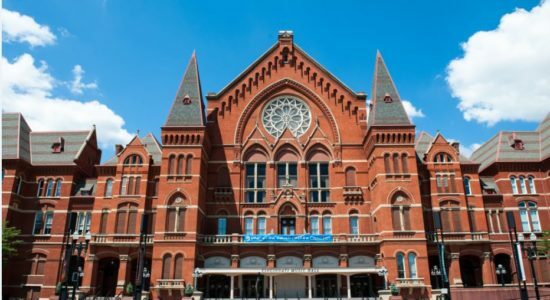 This design strategy meant the Cincinnati Music Hall’s original stone foundations could be safely reused to support the proposed loading changes of the planned renovation. Using past and current geotechnical research and modern design solutions, Terracon worked with the design team to provide the renovated historic landmark the support it needs for the future. 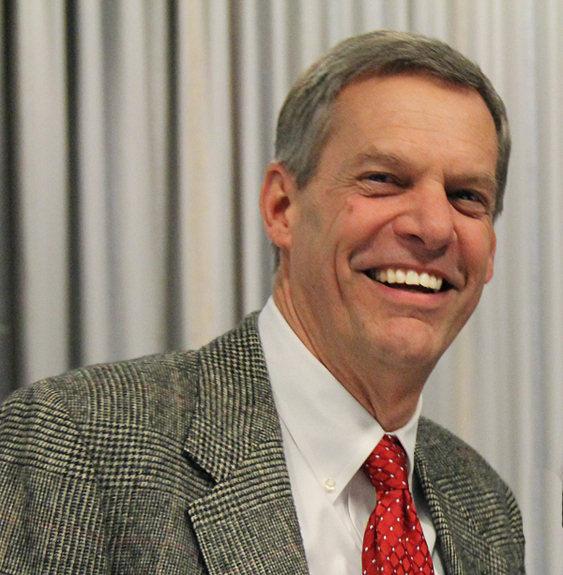 George C. Webb, P.E., LEED AP, is a senior geotechnical engineer in our Cincinnati office. He has served as the geotechnical engineer of record for many projects in the Midwest, and has provided geotechnical consultation for projects in Taiwan, China, Brazil, Australia, Africa, and the Netherlands.